Collections: Assist with cataloguing of artifacts, including writing descriptions, researching donations and data entry. 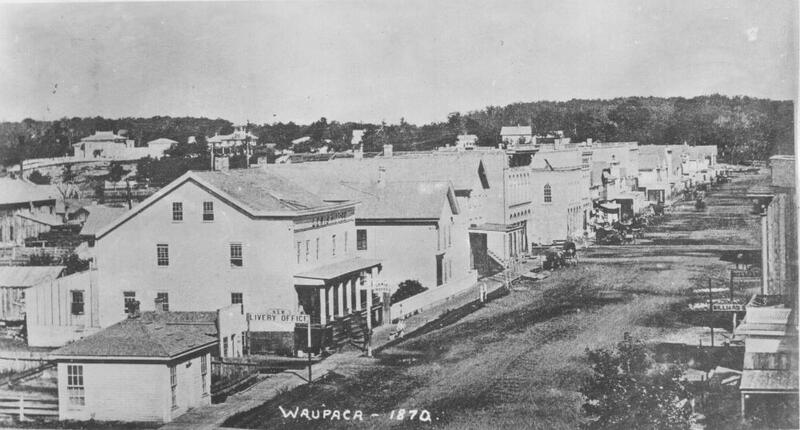 Research: Assist with research on a variety of topics on the city of Waupaca, its surrounding townships and the Chain O’Lakes. Exhibits: Assist with the planning and implementation of exhibits at the Holly Center; may include lifting and cleaning, research and writing. Tour Guide: Give tours of the historic Hutchinson House and relate information about the Hutchinson Family and the Victorian Era. Orientation and training provided for new volunteers, along with flexible weekend schedule. Tour Guide: Give tours of the historic Waupaca Railroad Depot and its grounds. Orientation and training provided for new volunteers, along with flexible weekend schedule. Maintenance/Projects: Assist with a variety of projects and tasks around the Depot; must have experience working with tools. Fill out an application today to become a volunteer!